Irvine chiropractors Dr. David Clements and Dr. Daniel Clements offer modern pain relief and wellness optimization at their popular multidisciplinary clinics in Orange County. 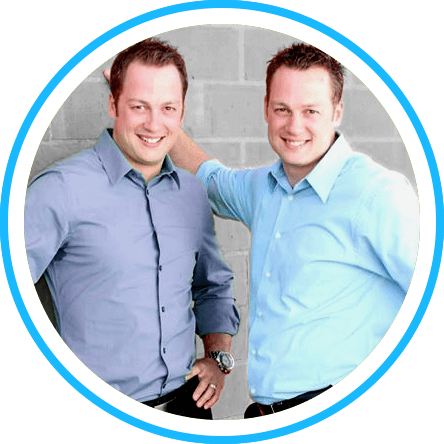 The identical twin brothers also share the same philosophy: health is your most valuable possession. At Twins Chiropractic and Physical Medicine, the two welcome patients from every walk of life, from newborns, children and pregnant moms to working professionals, athletes and senior citizens. 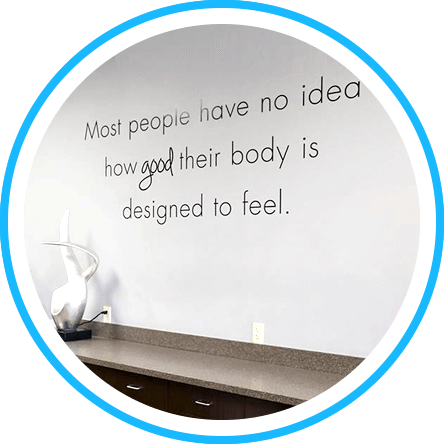 We offer patients the best in research-based chiropractic techniques that have stood the test of time. Whether your baby is suffering from colic, your teenager has crippling headaches, or your dad can no longer enjoy a round of golf, we can help. Our techniques are safe and gentle, and best of all, if you need something more, we can provide you with that extra help. 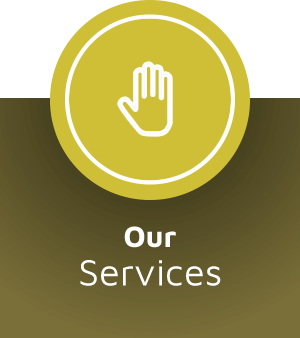 You can find our services all under one roof, lending convenience and affordability. 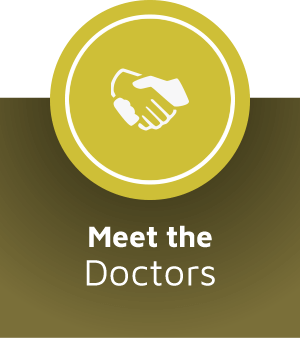 Our doctors and staff are dedicated to promoting exceptional health and wellness optimization. Contact one of our convenient locations for an appointment today with our chiropractors Irvine! Our practice is clearly patient-centered. We always begin with a thorough evaluation and a discussion of the true cause of your problem, followed by a customized treatment plan that's designed to get you of pain as quickly as possible.